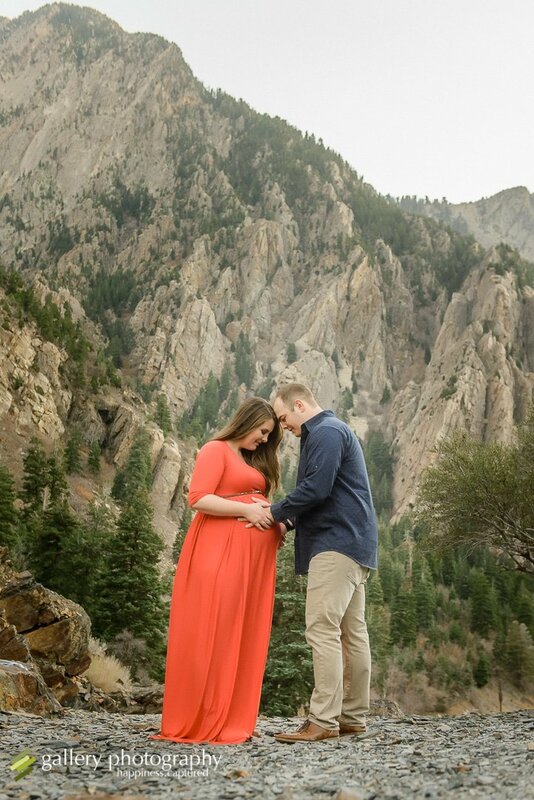 When beautiful people come together in a beautiful setting to celebrate a beautiful moment in life you get incredibly beautiful images! 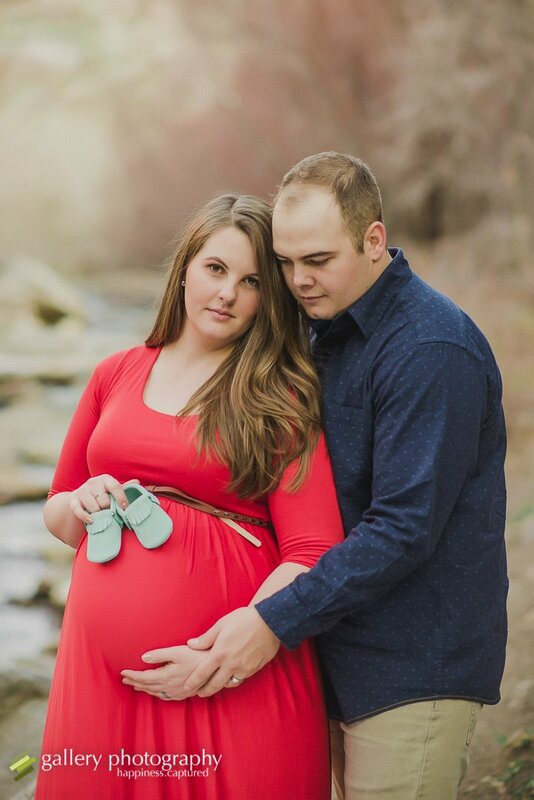 I am so happy for Taylor and John as they welcome thier little girl to their family. 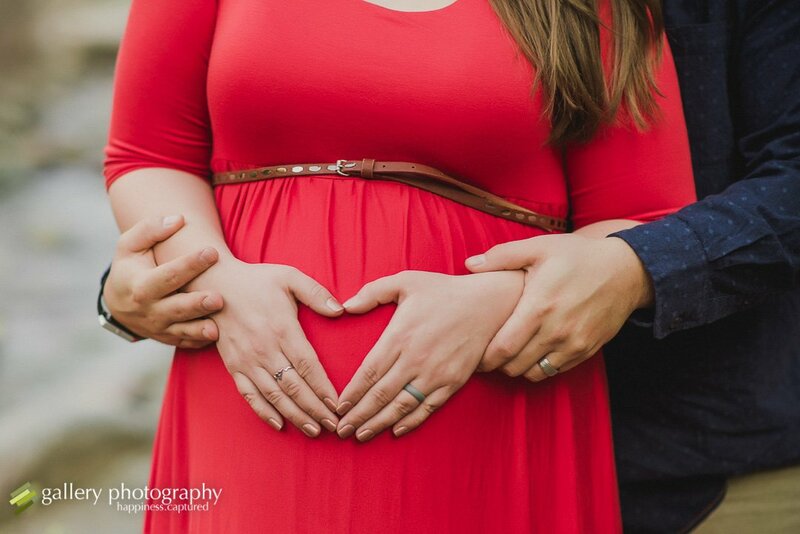 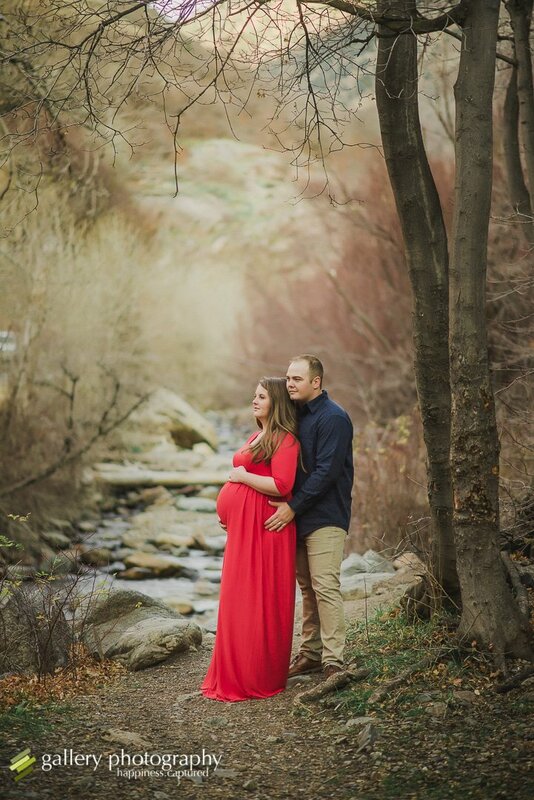 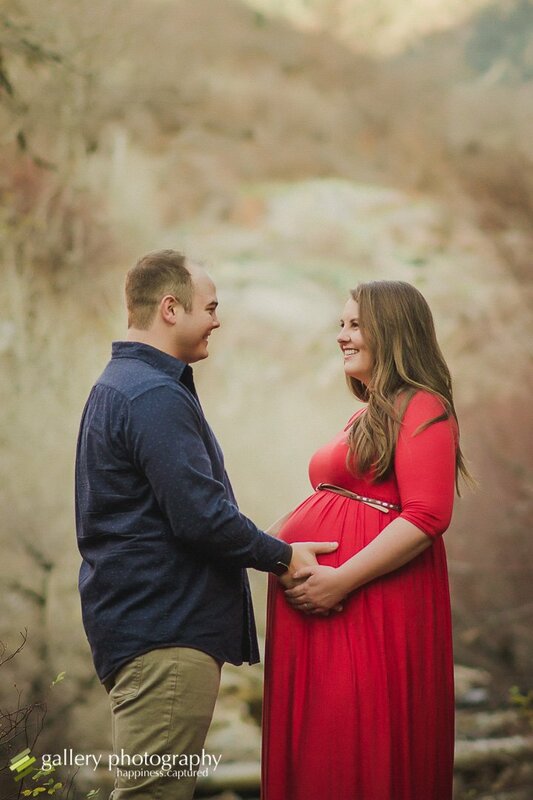 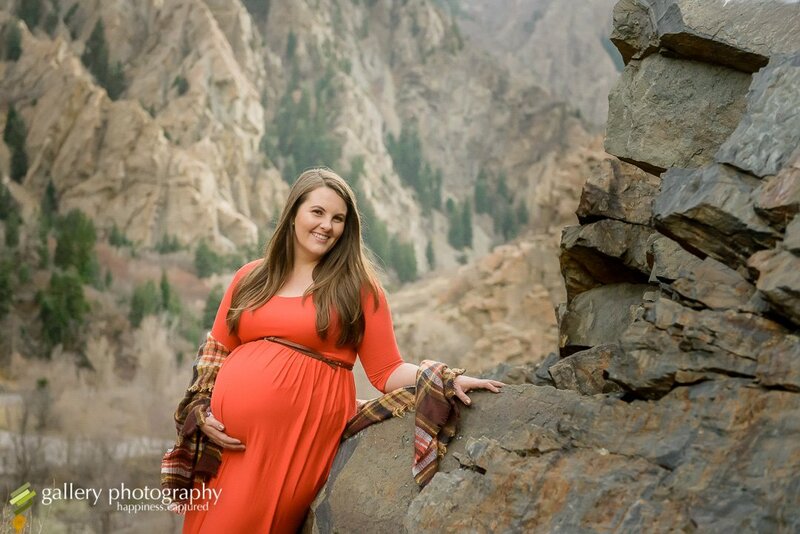 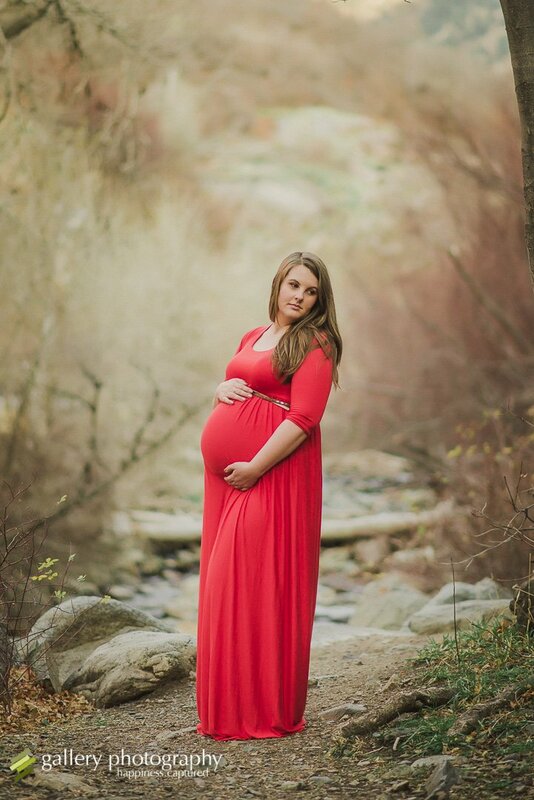 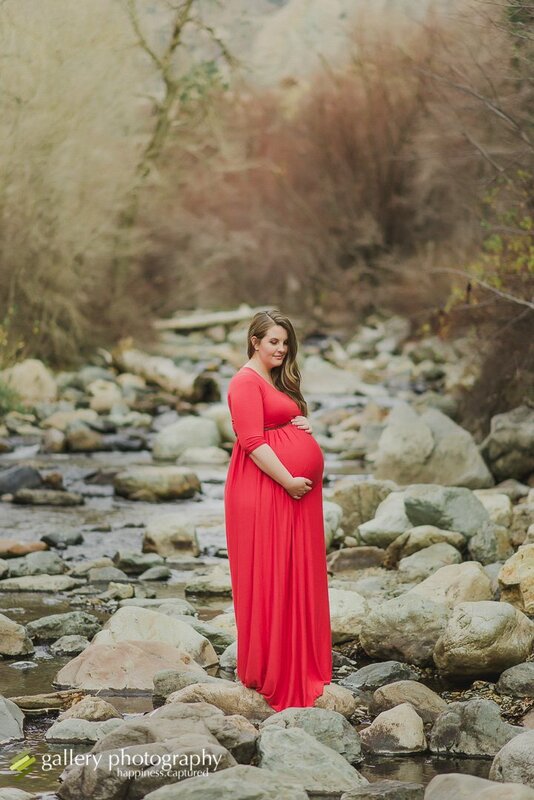 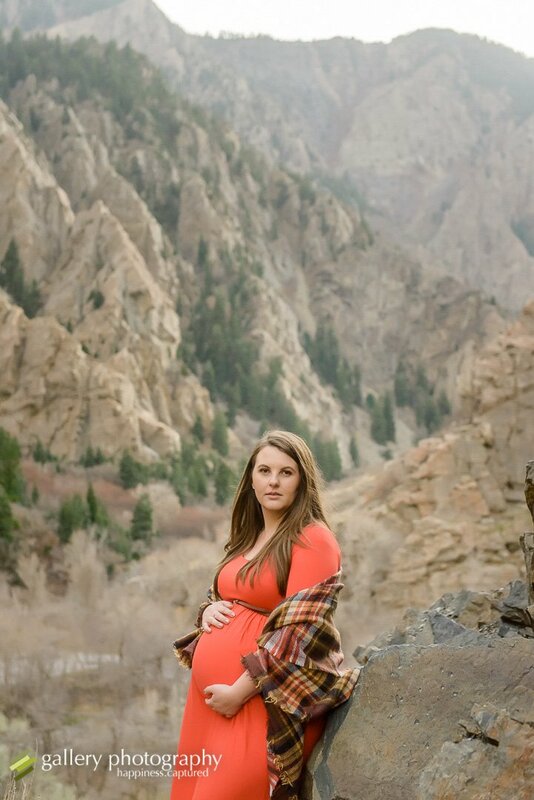 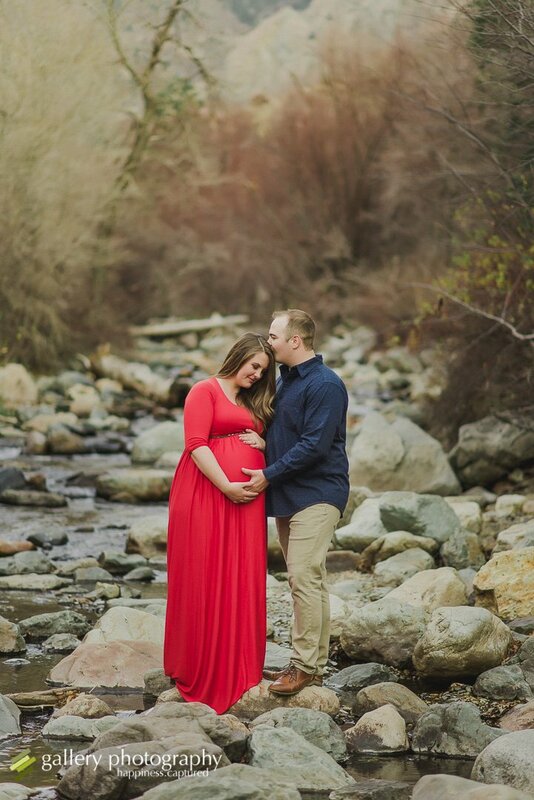 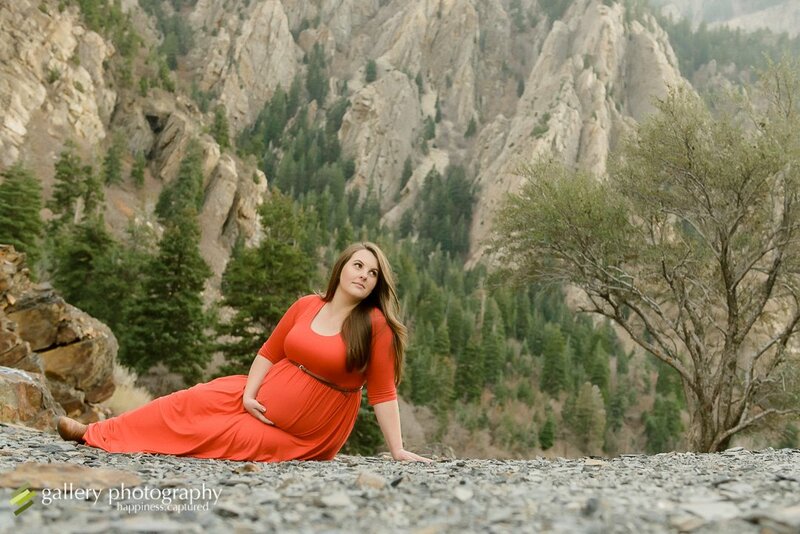 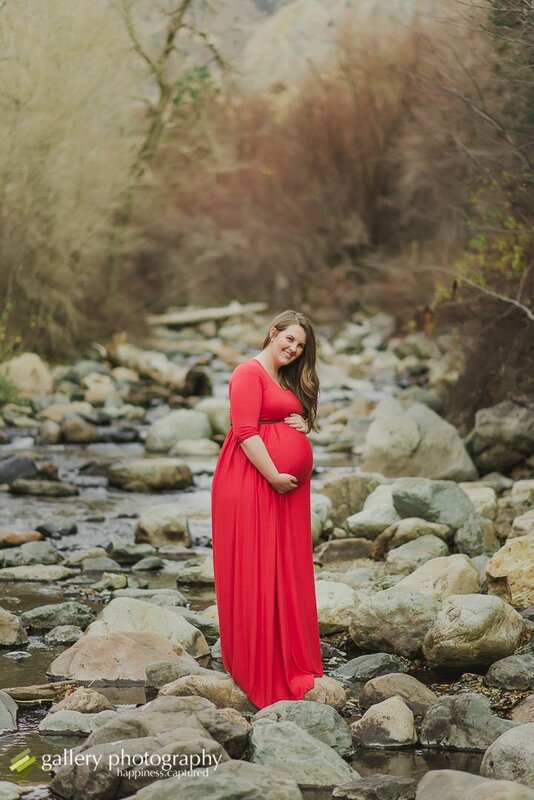 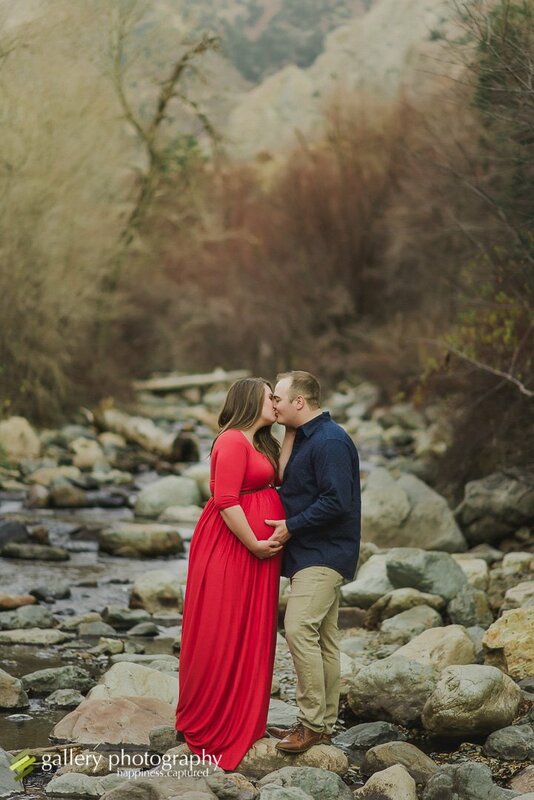 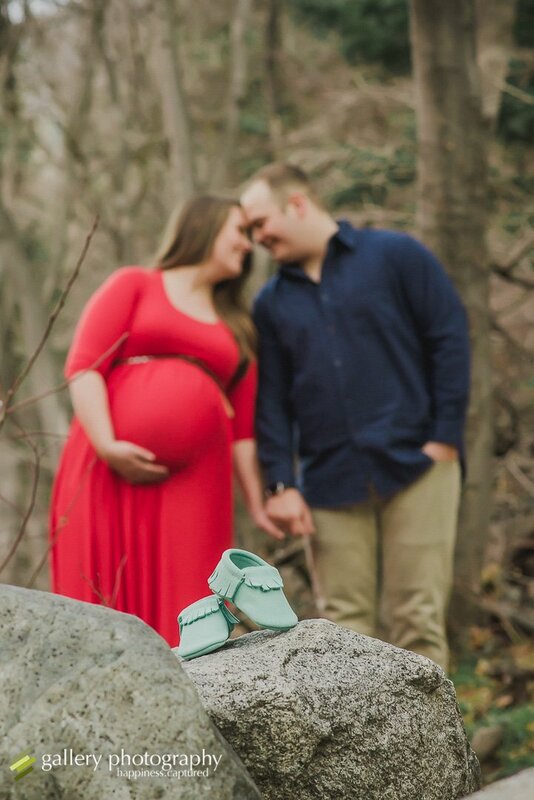 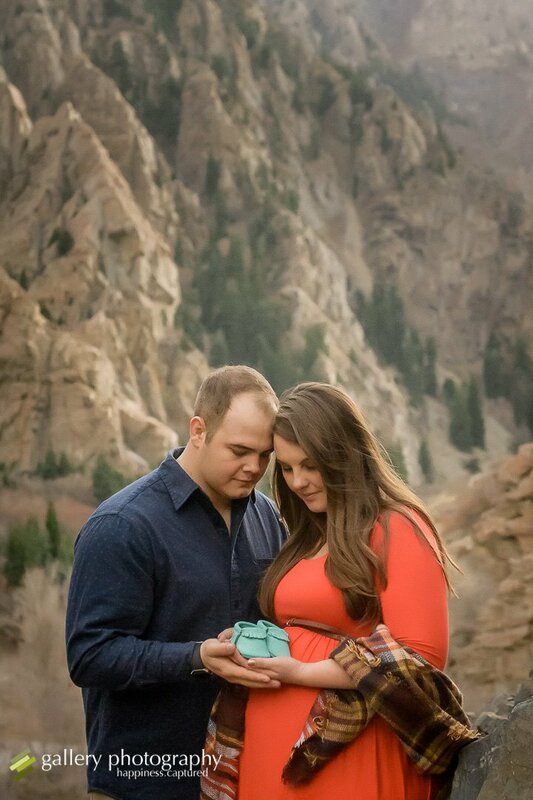 We shot these maternity images in Big Cottonwood Canyon in Salt Lake City, Utah.